Shueisha has revealed that a Fujisaki Ryuu’s Houshin Engi (Soul Hunter) manga series will be getting remade into a gender bender light novel series by Morita Kisetsu with art provided by Mutsumi Masato. 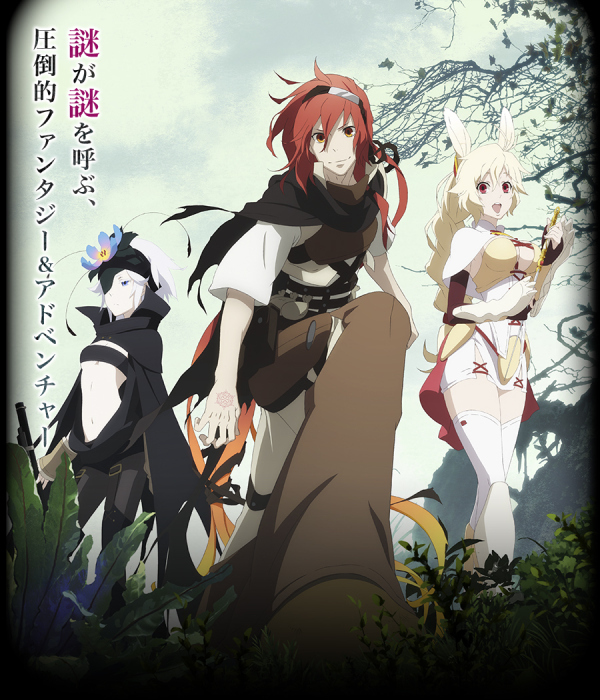 Pony Canyon has uploaded a new trailer for the upcoming Summer 2015 TV anime adaptation of Rokka no Yuusha (Rokka Braves of the Six Flowers). During WonFes 2015, VERTEX revealed an unfinished version of the 1/8 scale Naruse Mio figure from Shinmai Maou no Testament. 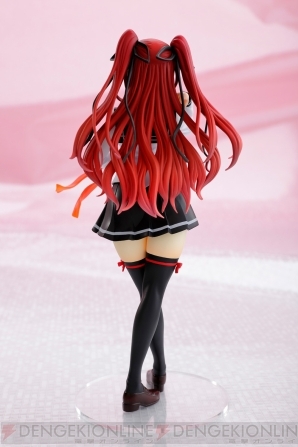 Today, Dengeki Online uploaded some pictures of the finished figure. The figure will have detachable parts. The figure will release in July and will retail for 9,800 yen. The official website of the upcoming Spring 2015 TV anime Arslan Senki has uploaded a new trailer that previews some scenes from the anime. The TV anime adaptation of Rokka no Yuusha will air during the Summer 2015 season. The official website includes information about the staff, anime visuals, and a new trailer.